Taco Pete Hamburger and fries! 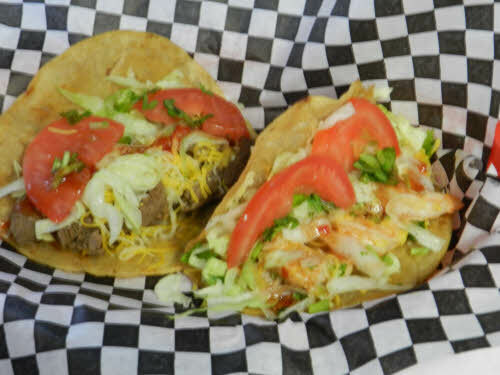 Taco Pete's Thrillist "Taco Burger"
Taco Pete Zagat Rated Tacos! Taco Pete bowl - vegan! Good Food as Fast as We Can! quality products that are made to order for YOU! 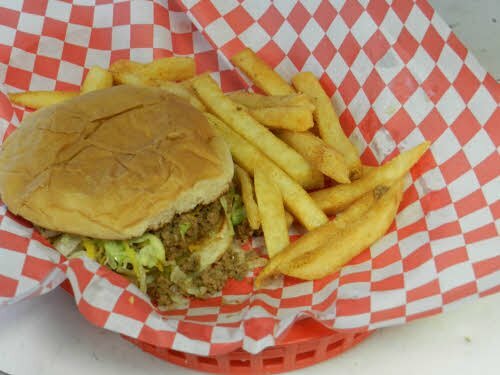 So, whether you get our popular Taco Pete Tacos or our “Under-The-Radar” Taco Burger, know it was made with you in mind. I haven’t tried the stuffed steak. I’ll look for that on the menu. Thanks for thr heads up. I was introduced to Taco Pete by my boyfriend, about 2 months ago. I eat there now, as often as possible. The food is FANTASTIC! Wow!!!! Taco Pete your Burrito are the bomb. My first time there and will be back soon. Love this place! The tacos are excellent, of course they are made with fresh cilantro so how can you go wrong. I highly recommend this restaurant to anyone. And congrats to the staff for such good food and I hope they keep up the good work. I love Taco Pete. The food and service are awesome. I eat there at least twice a week. I have never tried the turkey burger nor the pie. Will do that VERY SOON. I plan to try every sunglr thing in thr menu, ine by one. In thr meanyime, I am stuck on the red beans and rice, and the sea tacos. Glory Glory!!! Thanks. I love this unique taco bar. This food is urban with a mexican twist. Simple fantastic. I was there 3 days ago. I brought my daughter and a friend who had never been there before. It was so good we kept eating, even when the rains were pouring. We were soaked and satisfied. I have lived in Atlanta area for 12 years. I am a foodie! I am also a fan of wonderfully made food. Being from the Bay Area I know what real Mexican food tastes lik . I can say with all honesty that the beef burrito I order was by far the best burrito I have had since leaving Home. Thanks for the food. 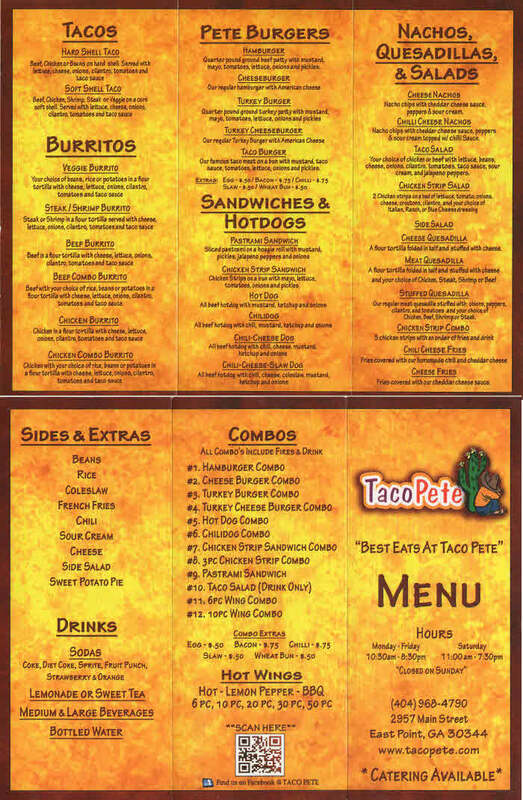 I’m so excited to order from Taco Pete for dinner tonight! I am sick as a dog off from work today and I grew up in the corner house of 119th and Central next to a medical building and grew up on Taco Pete!!! It was right down the street. Imagine my surprise 30 years later they are now 10 mins from me in the A! Crazy excited! Thanks for the reviews. The burritos were always my favorite. Shrimp quesadillas are bomb!!! And big juicy tasty turkey burgers!!! Loooooove this place. The East point location, yaaaaaaas. SSodang on delicious oh my goshness I can’t take it, not sure how or why Taco Bell (across the street) can exsist after one bite of a soft shell chicken taco…no the crunchy beef. Owwwwe, the shrimp Taco is swangin!!! Your shrimp tacos are “to die for”! I lovvvvvvvvvEeeeeeeeee they food. But my fav is the tacos. I love Taco Pete ! I’m amazed at the deliciousness that comes out of that tiny little space in the middle of the road. Unassuming but high quality real food. I love this place, there cheese turkey burgers are GREAT!! 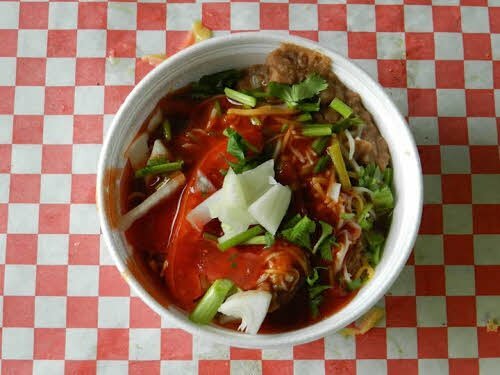 There is no doubt that Taco Pete is among the tastiest restaurants in Atlanta. 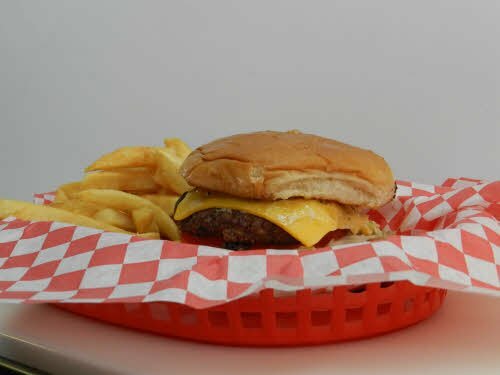 The Turkey Cheeseburger combo is delicious! Like Ann’s Snack Bar, this place is vital institution to Atlanta! Quality food and good for the soul. My kids want more!!! 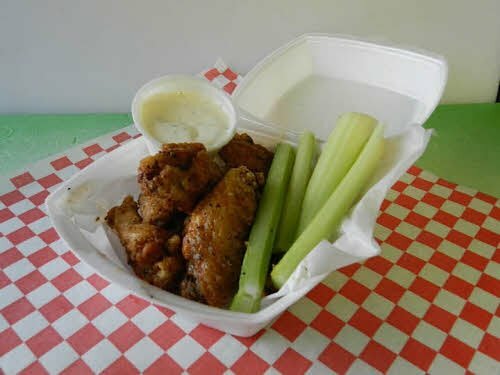 Taco Pete’s wings with mild sauce is the best in Atlanta! i love taco pete but i wish you could walk up to the window if you order in and just get your food. lines be LONG! !